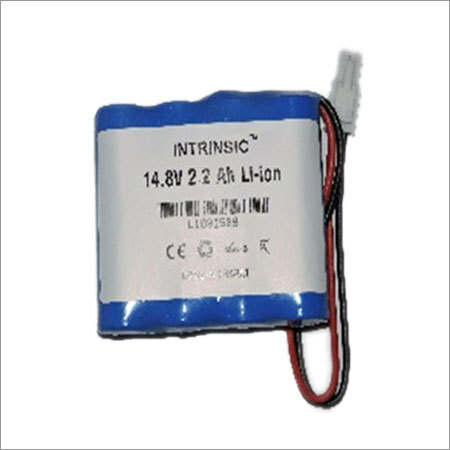 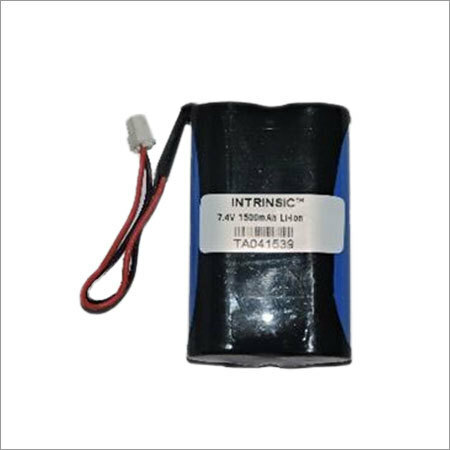 Utilization of Li-ion Battery Pack can be noticed in photography system, battery controlled toys, calculators, remote controls, audio based apparatus and so on. 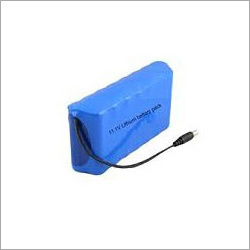 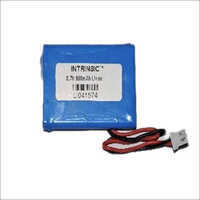 Covered by flame proof PVC material, this battery pack has protection against over drain, power over load, overcharge, short circuit and over discharge. 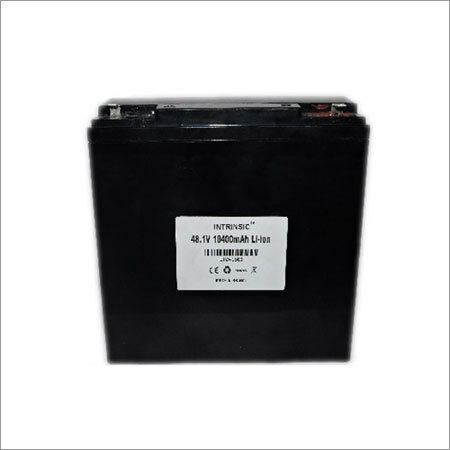 Designed by adroit personnel, this battery pack is preferred for its long life span, premium quality, unique discharge rate, minimal self discharge rate, less energy usage level and cost effectiveness. 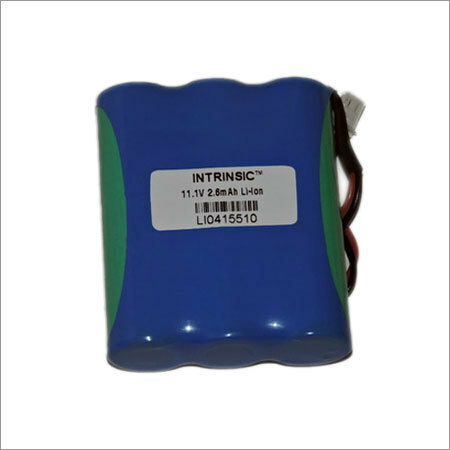 Advanced injection molding technology has been used to enhance stability of its performance. 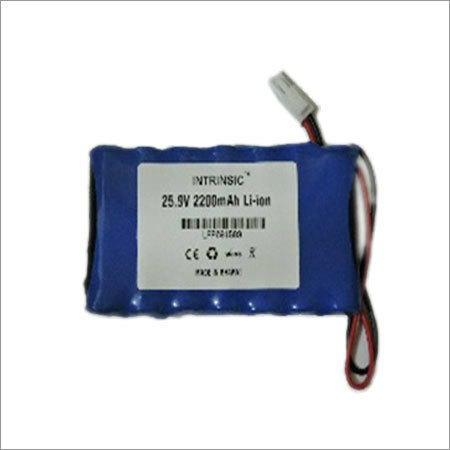 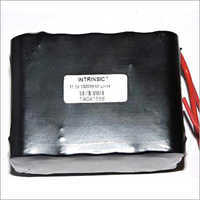 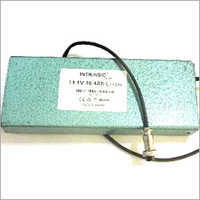 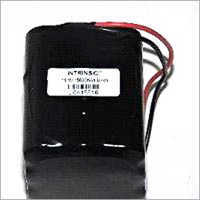 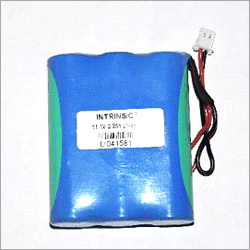 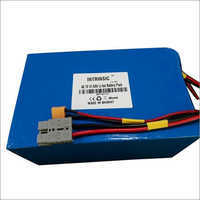 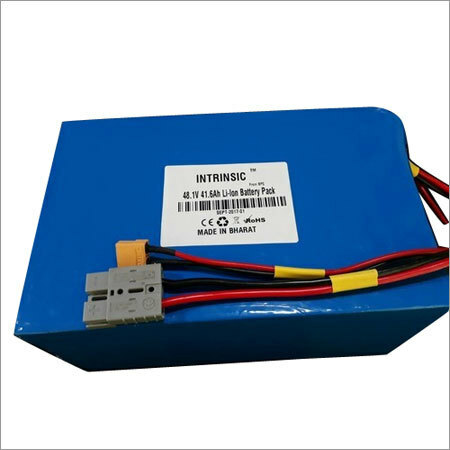 This Li-ion Battery Pack can discharge under high temperature prone working condition. Moreover, this battery pack does not burst and it is totally Eco friendly as it does not cause pollution. It consists of dual IC chip to act against power overload and short circuit. Being overcharge protected, it is safe to handle.